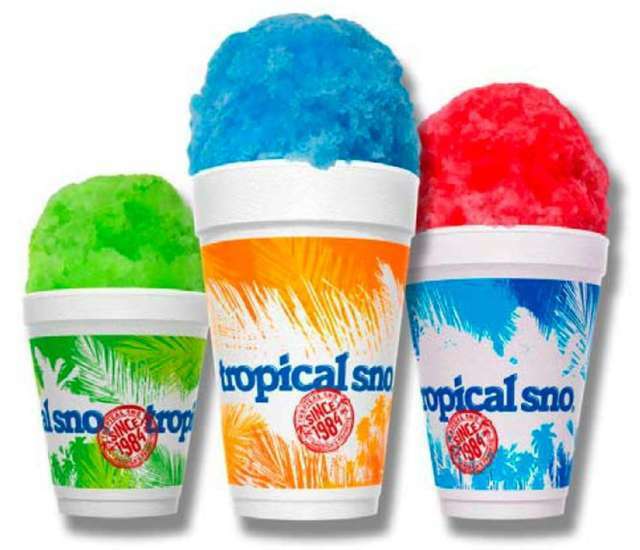 Official Tropical Snow Licensee. Using Official Flavors. A perfect treat on a warm summers day. Refreshing shaved ice is a treat for all ages. Shaving produces a very fine ice that appears snow-like. This extremely fine texture allows our syrup flavors to be absorbed by the ice rather than simply surrounding it. 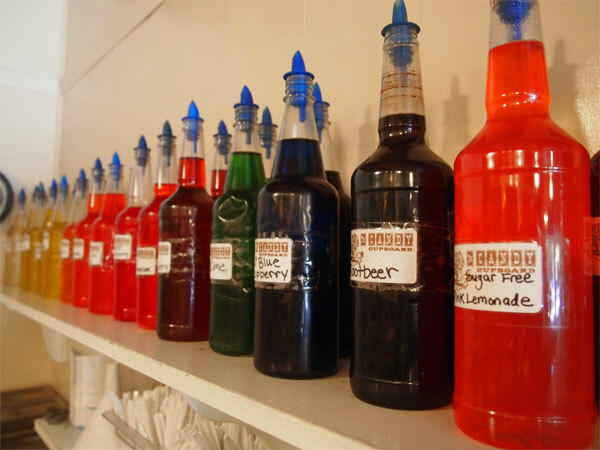 It's not a snow cone, it's a whole new experience..Enjoy this Hawaiian tradition in Idyllwild at the Candy Cupboard.